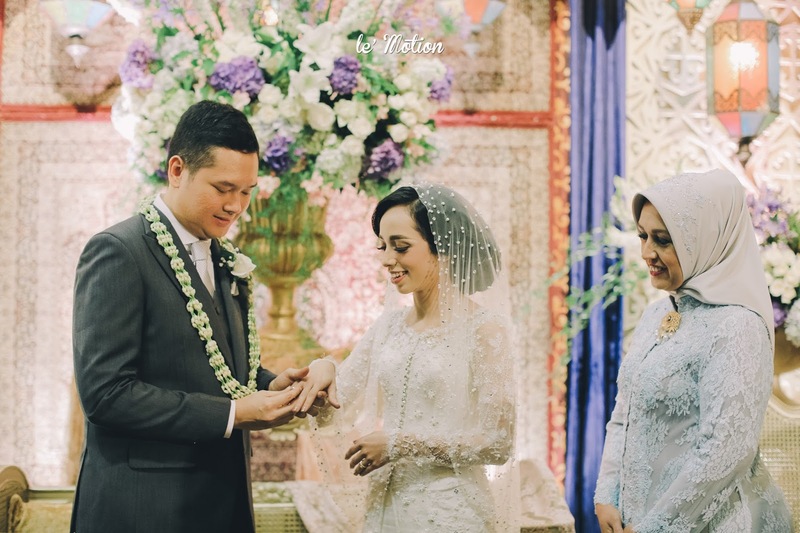 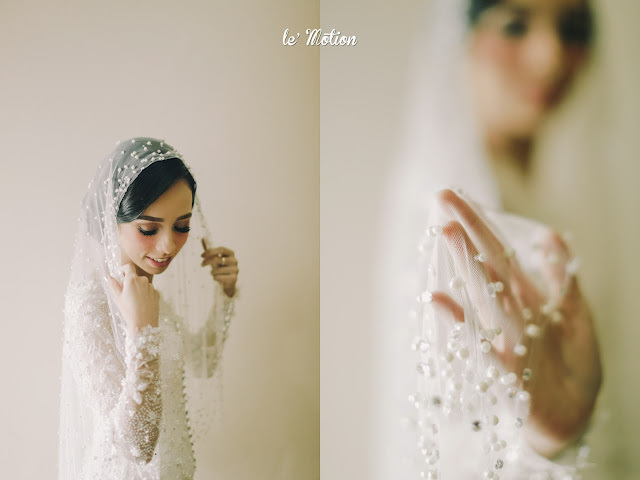 Ikhsan & Diba had known each other long since high school. 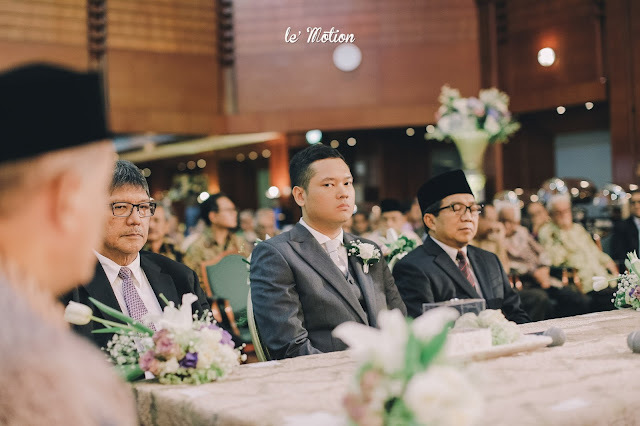 They were always in one same class in SMAN 8 Jakarta. 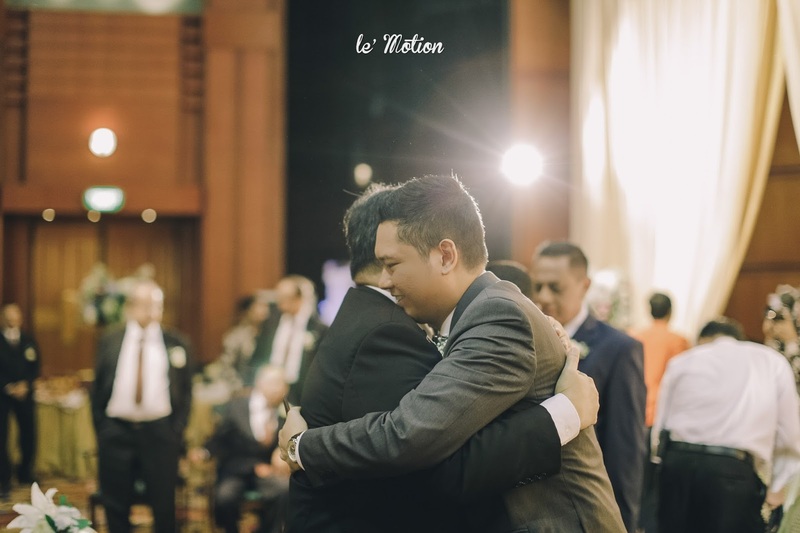 After graduating high school, they were going in different college and surprisingly they met again in their work office at Skha consulting and they become best friends. 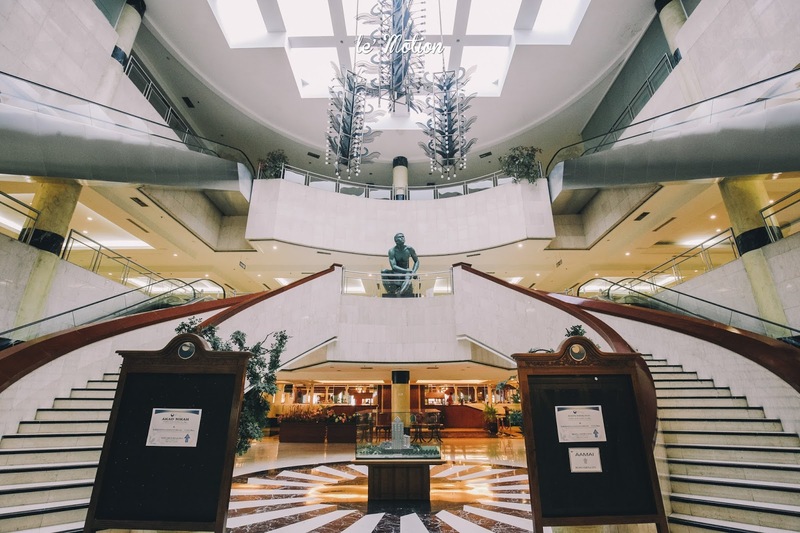 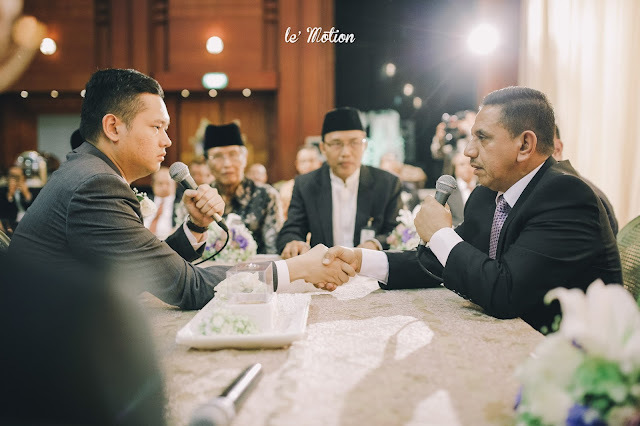 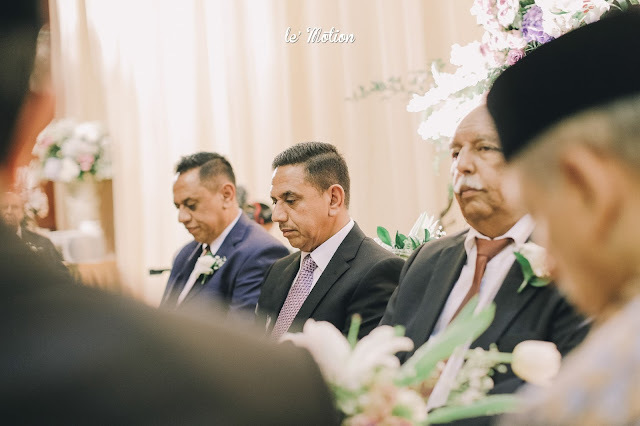 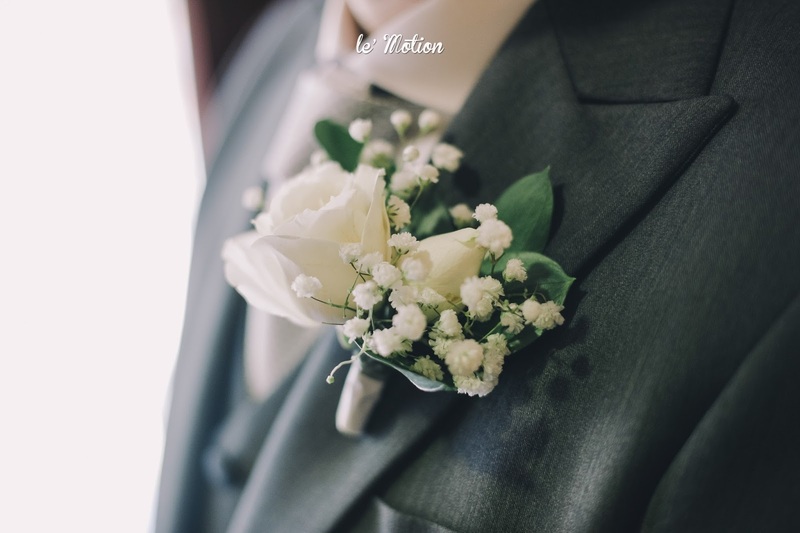 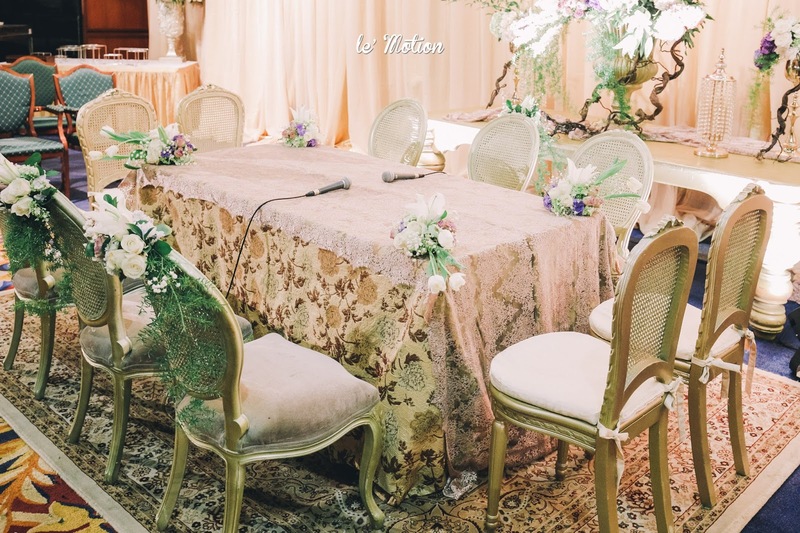 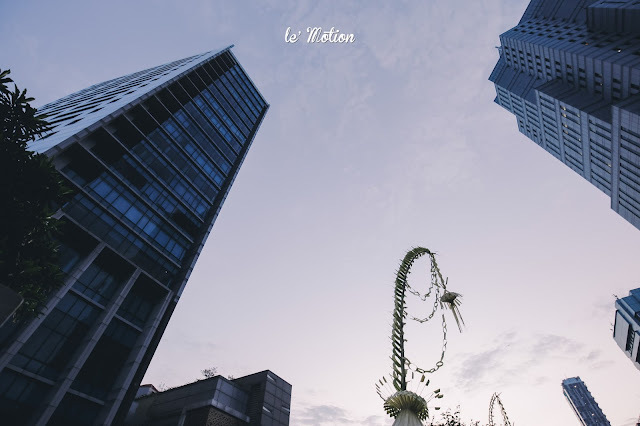 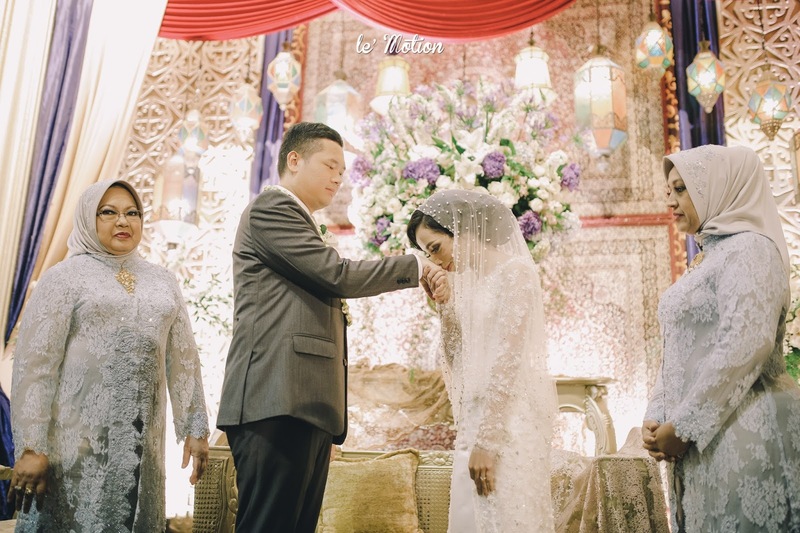 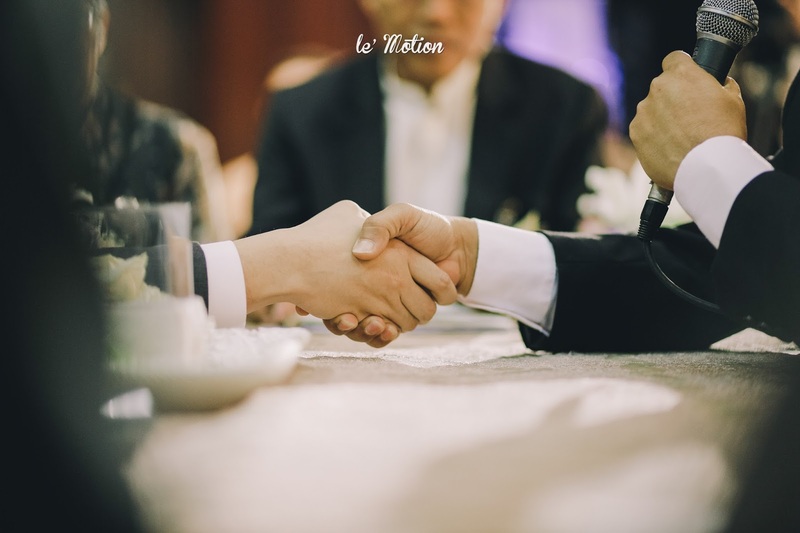 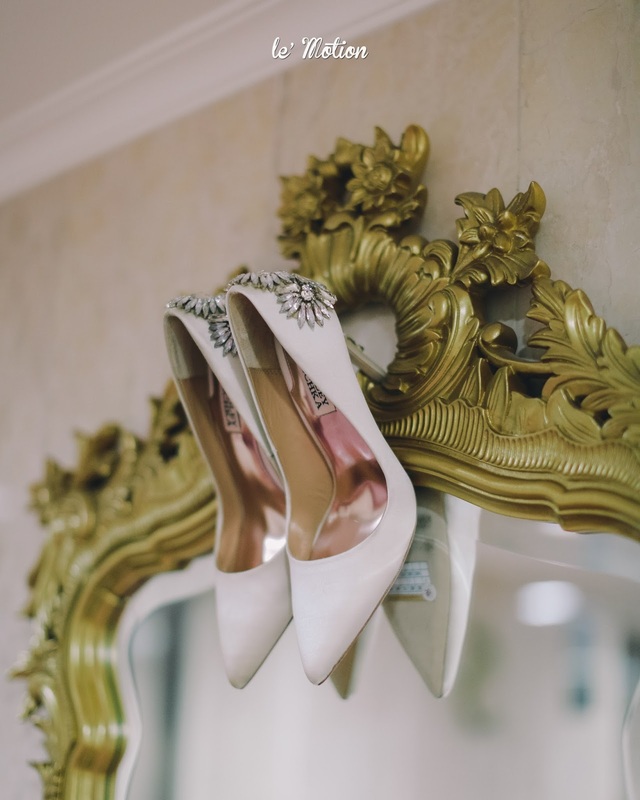 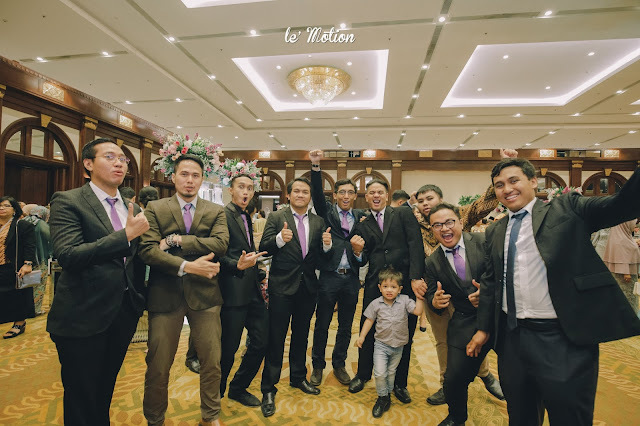 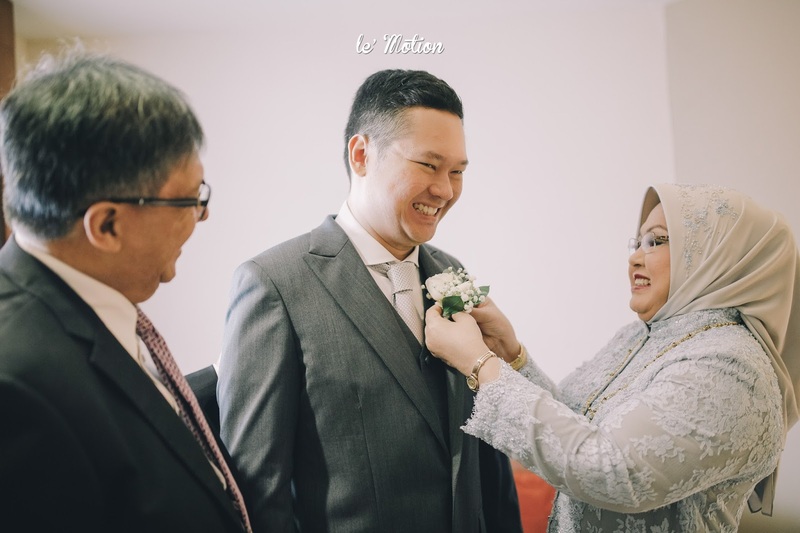 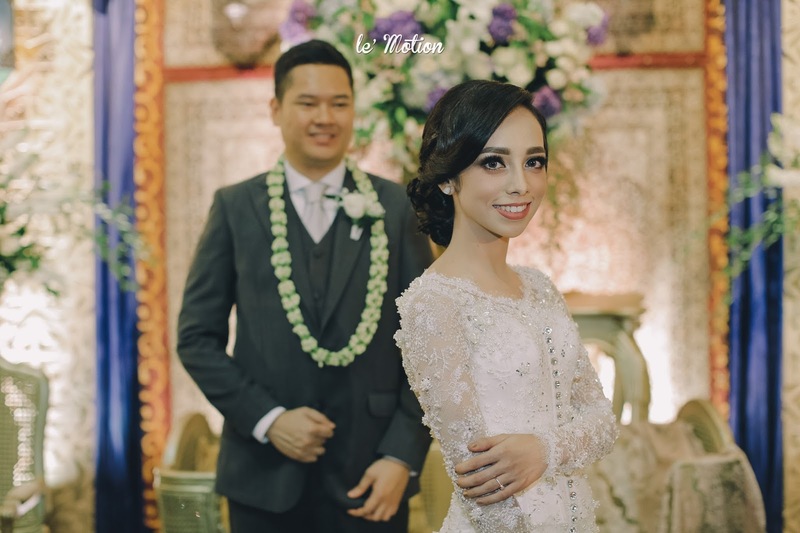 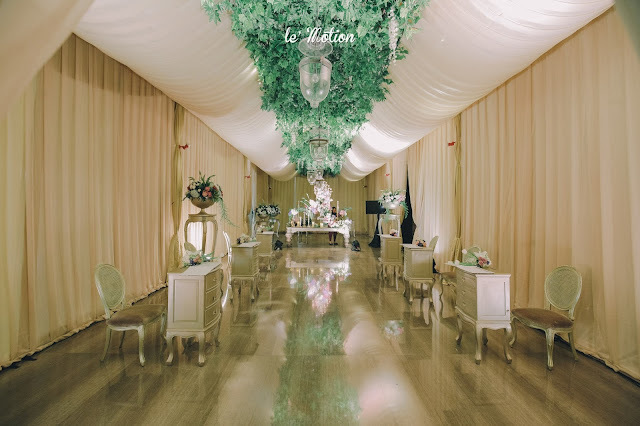 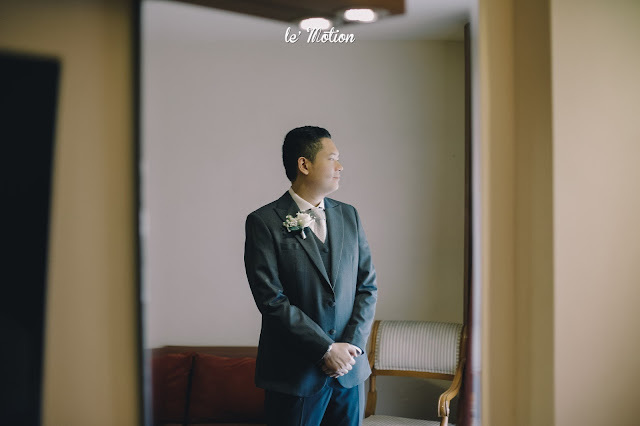 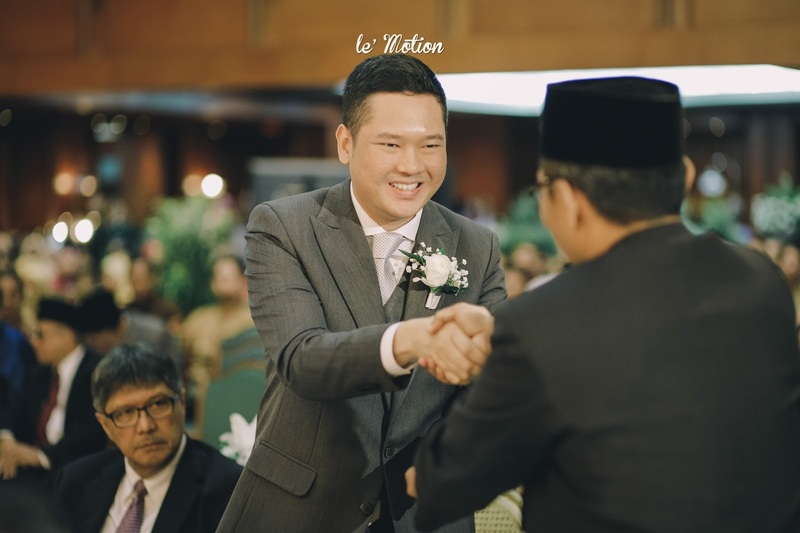 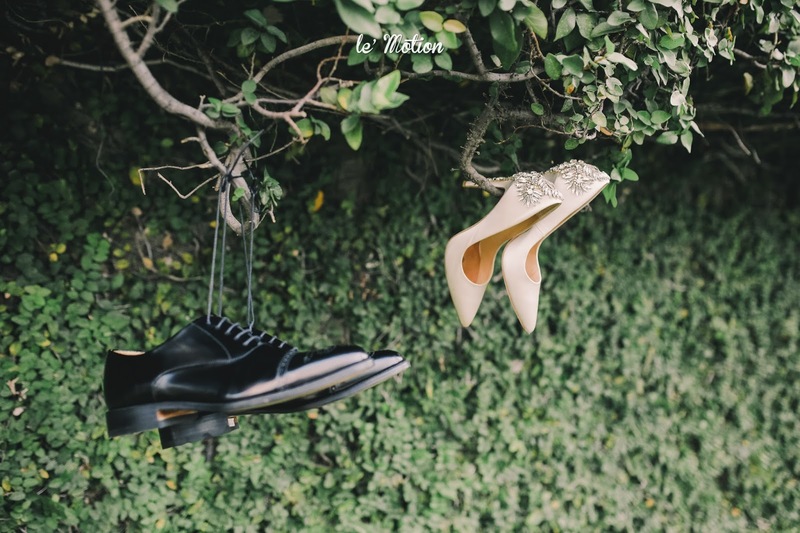 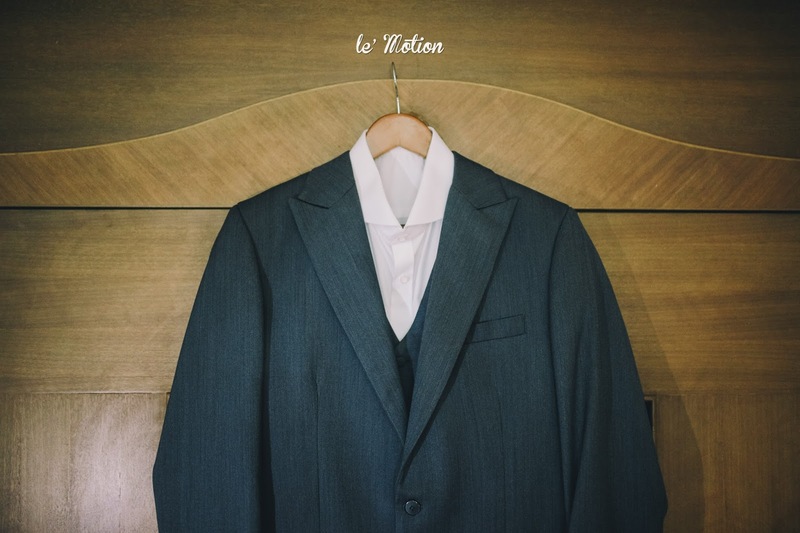 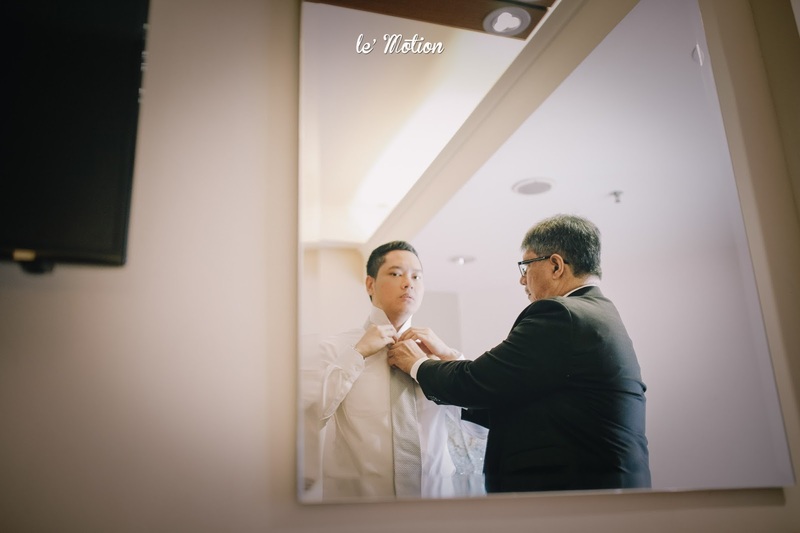 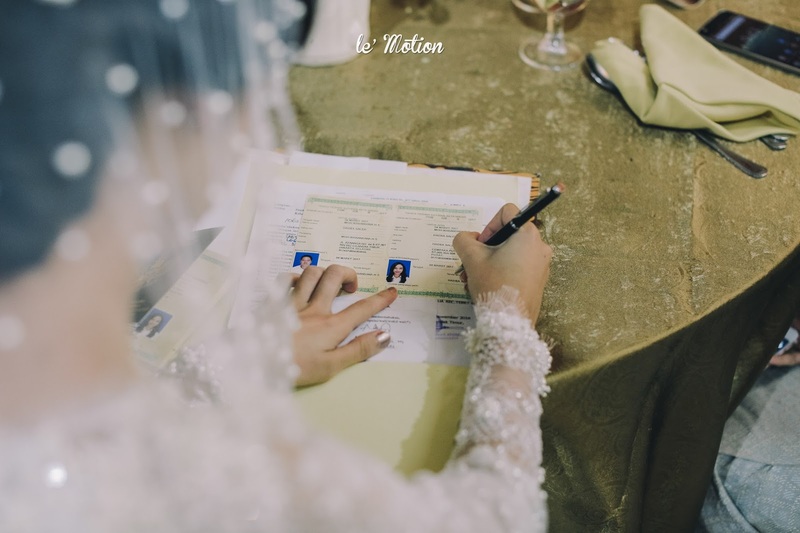 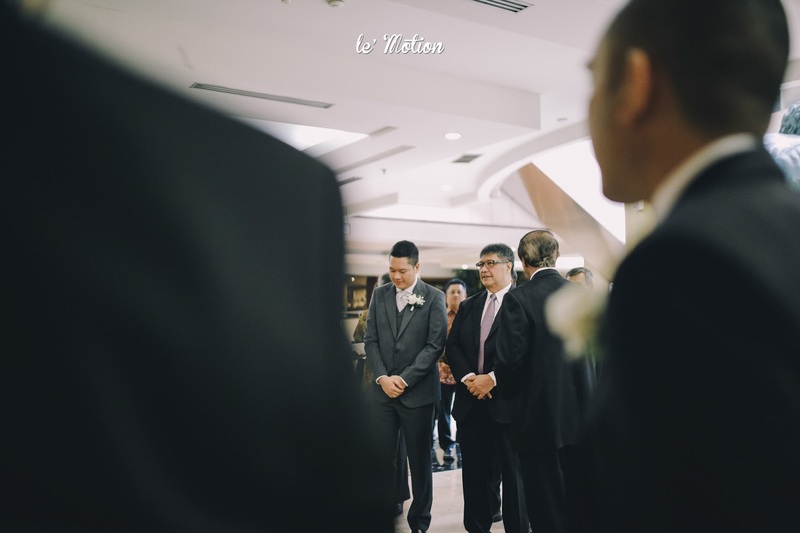 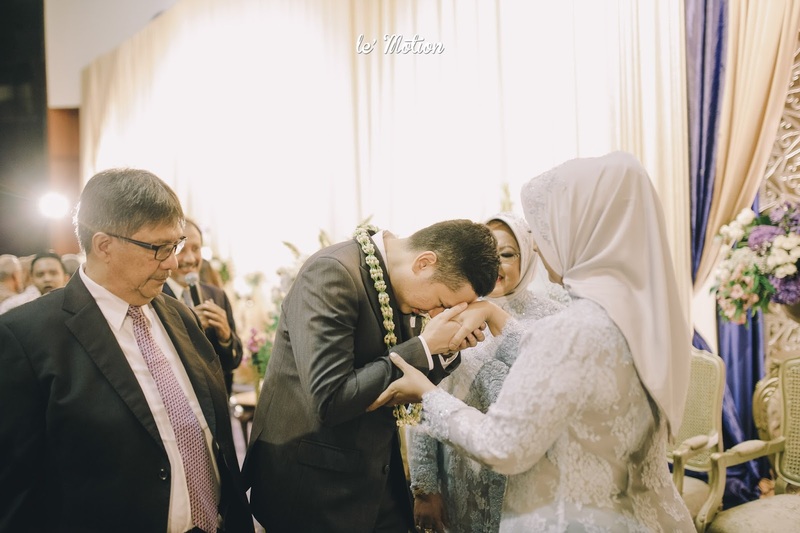 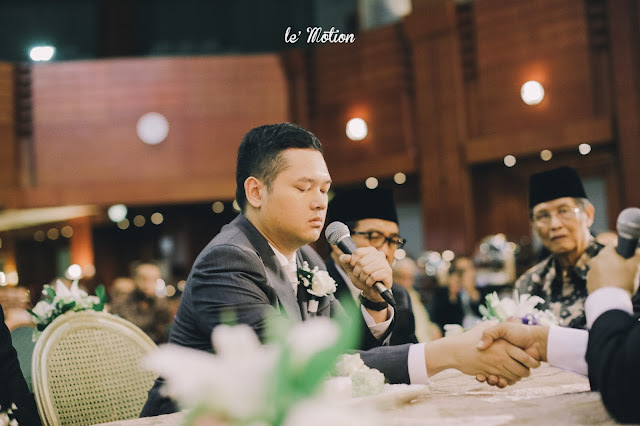 Few years later, both of them moved into a different office, Diba works at Hay group and Ikhsan to PwC, the love starts to blooms between them. 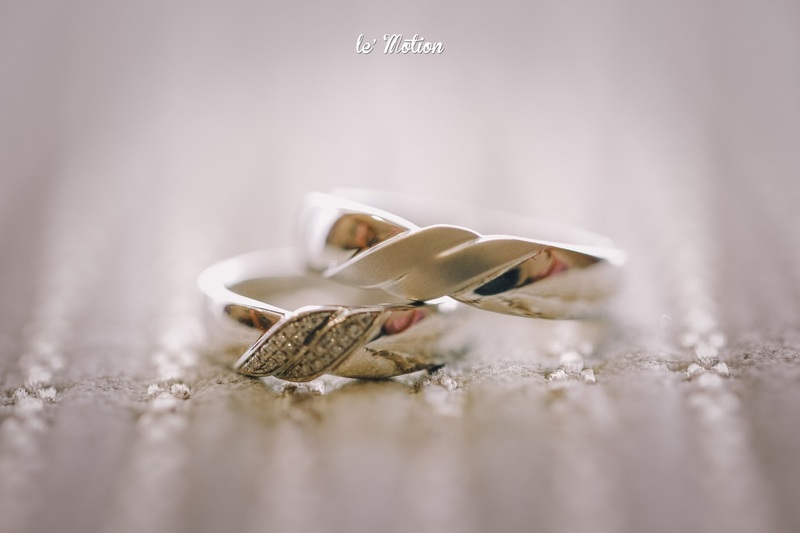 They were still best friends till the day come when they decided to tie the knot faithfully, and forever. 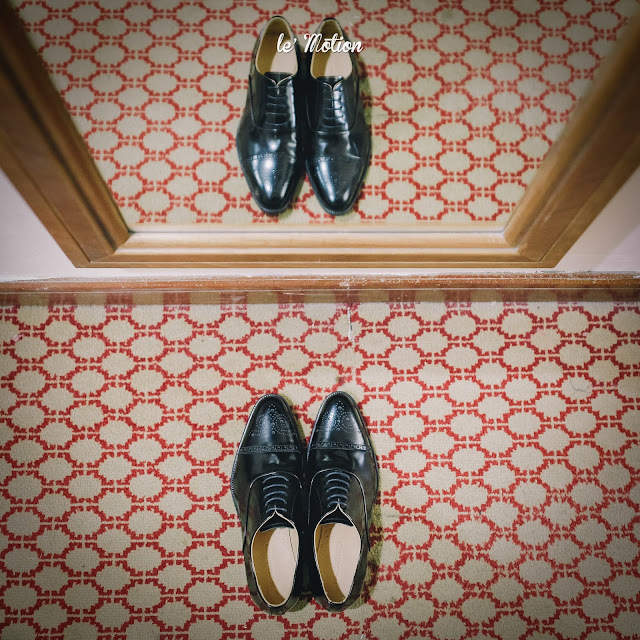 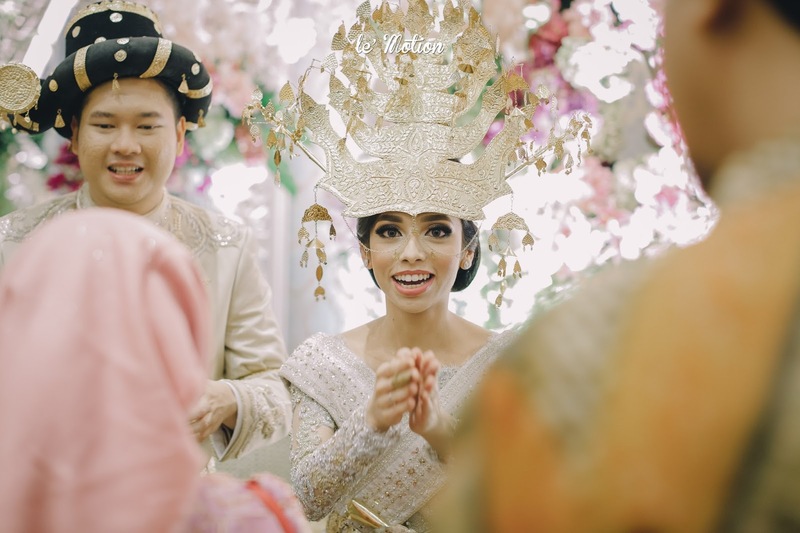 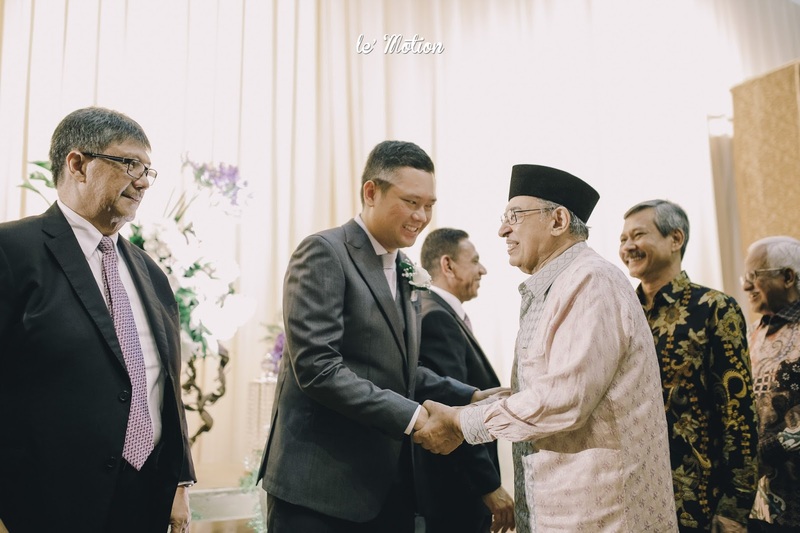 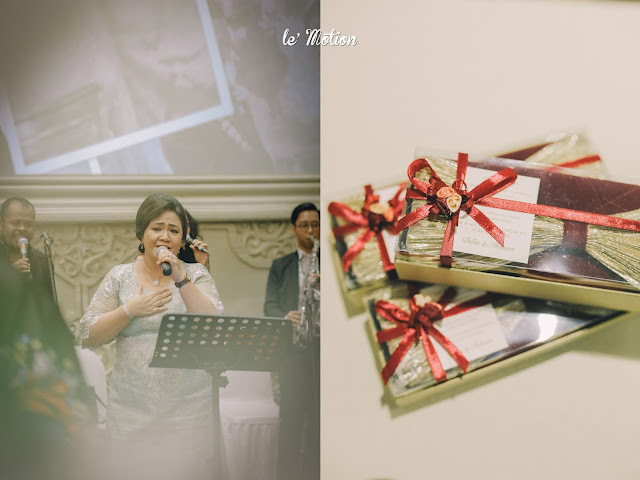 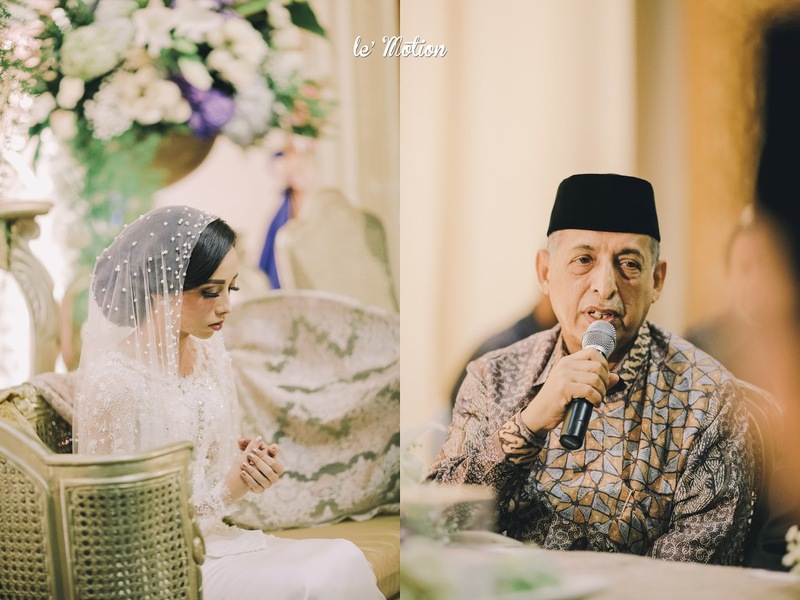 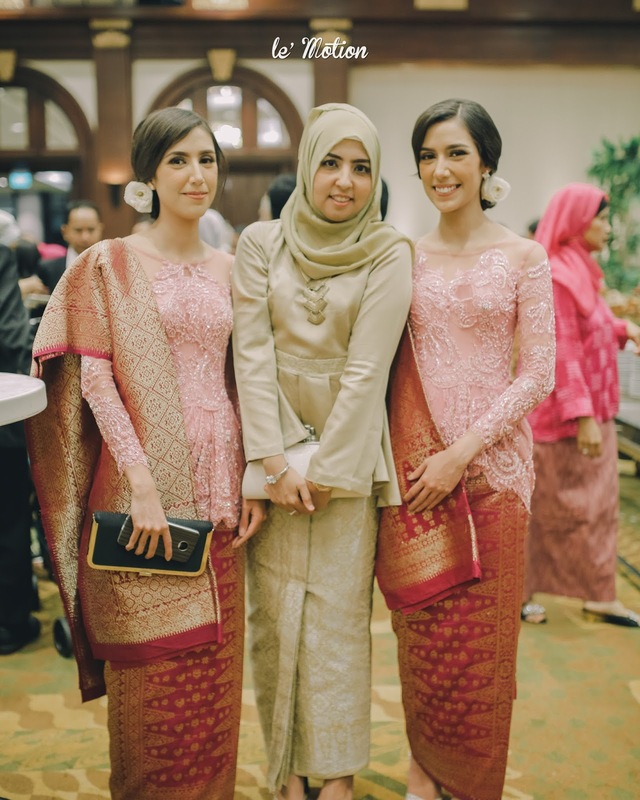 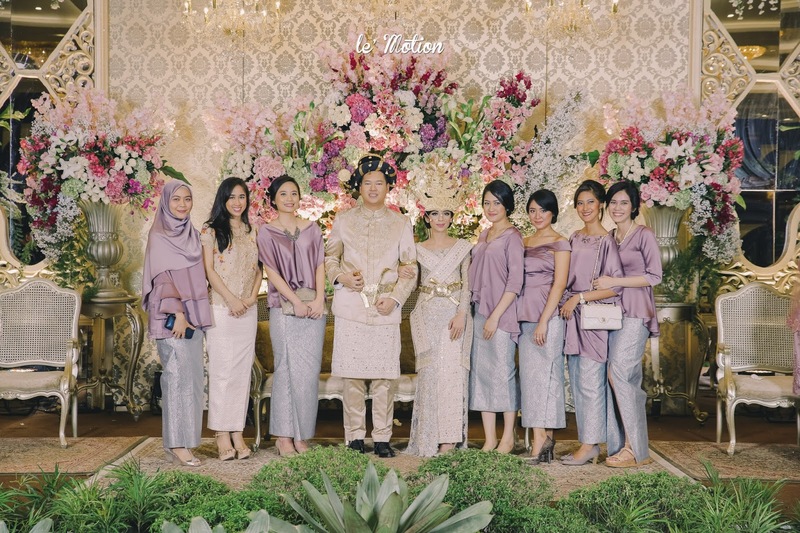 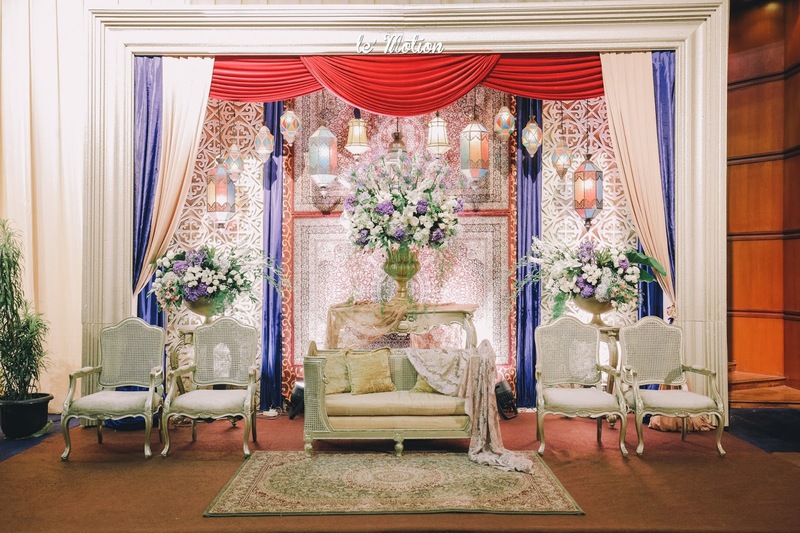 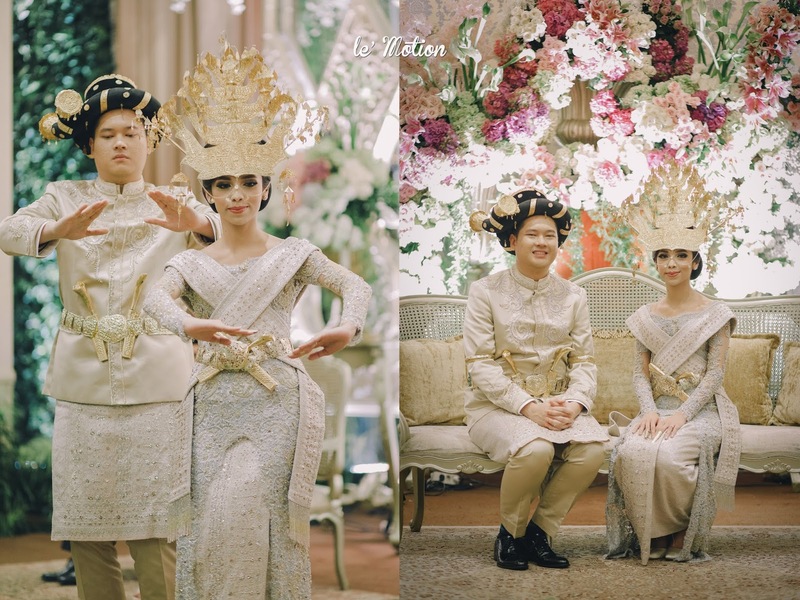 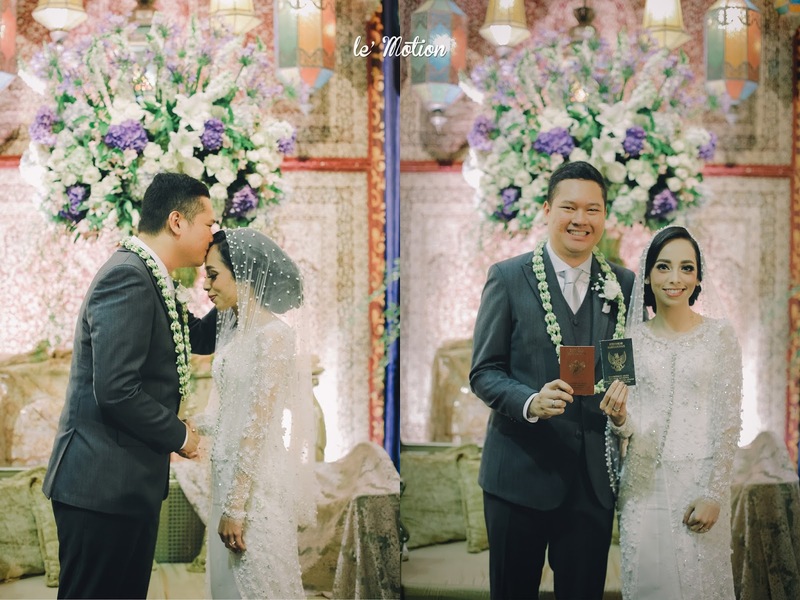 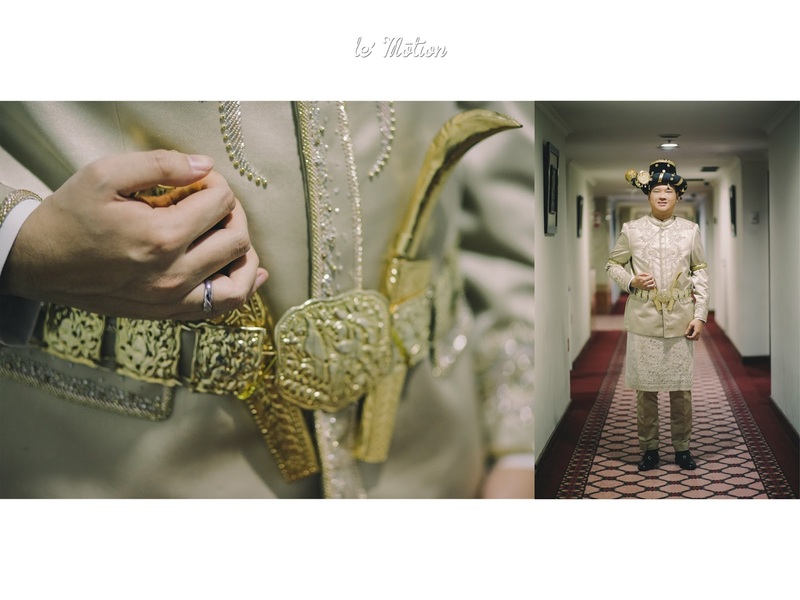 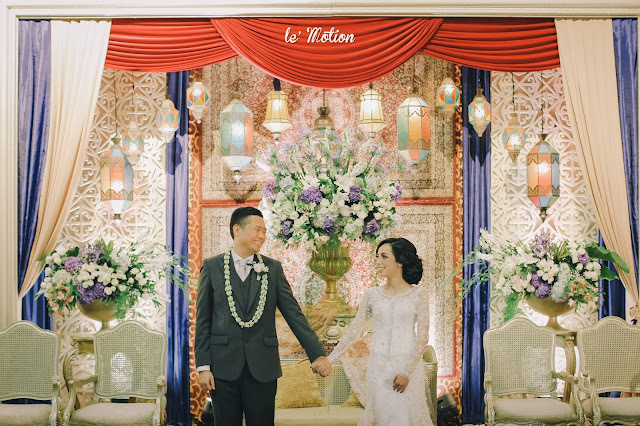 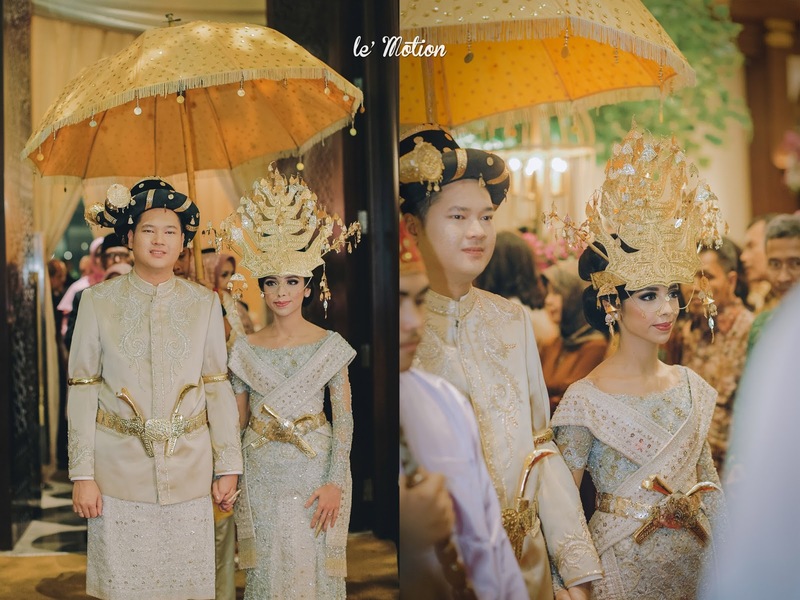 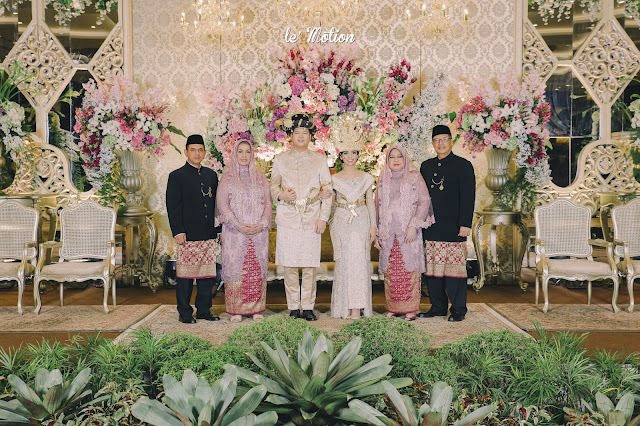 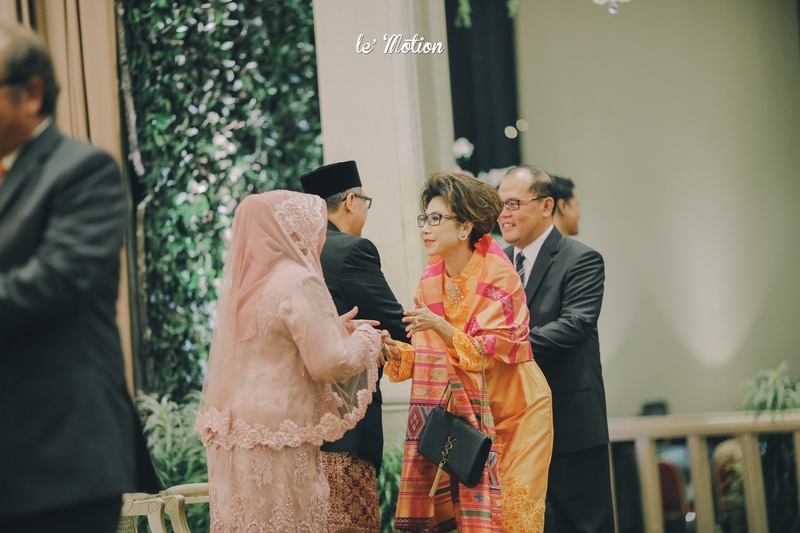 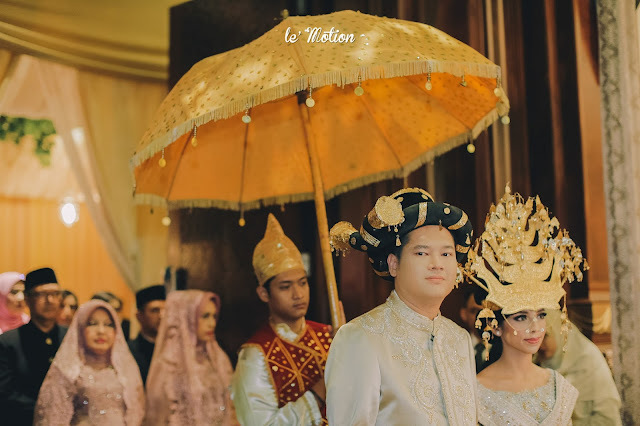 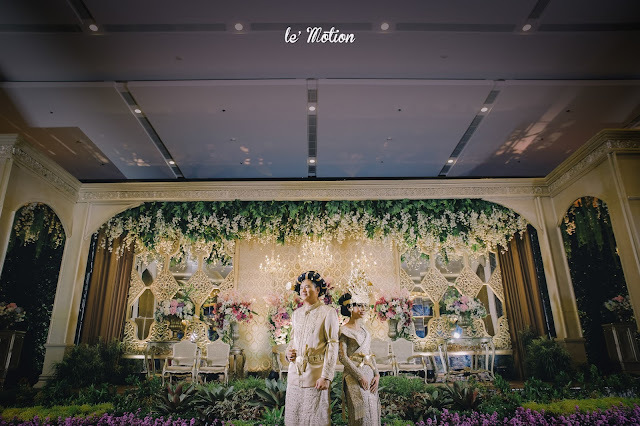 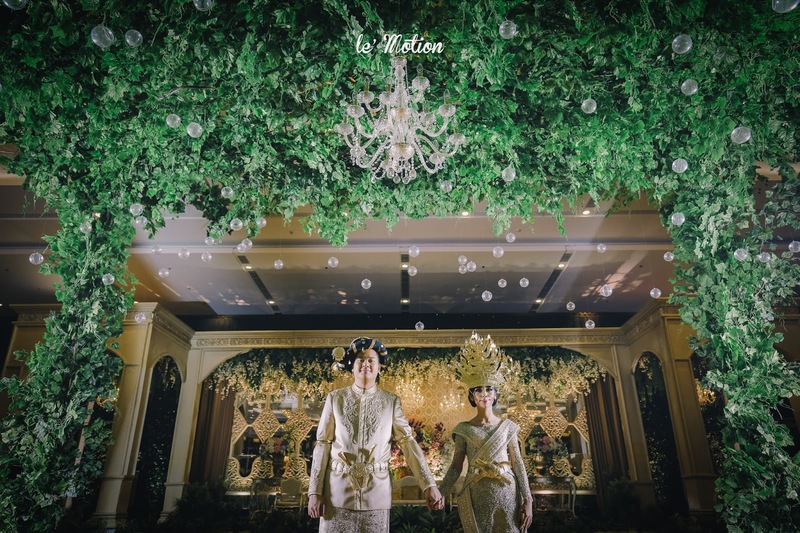 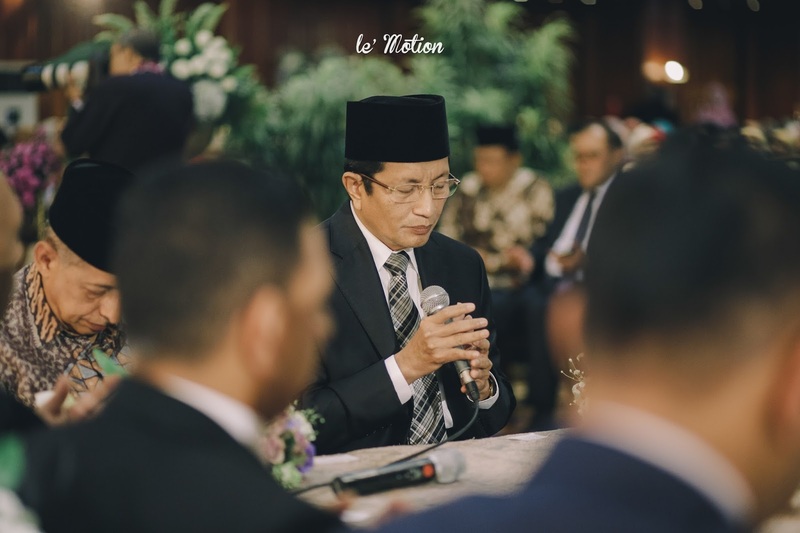 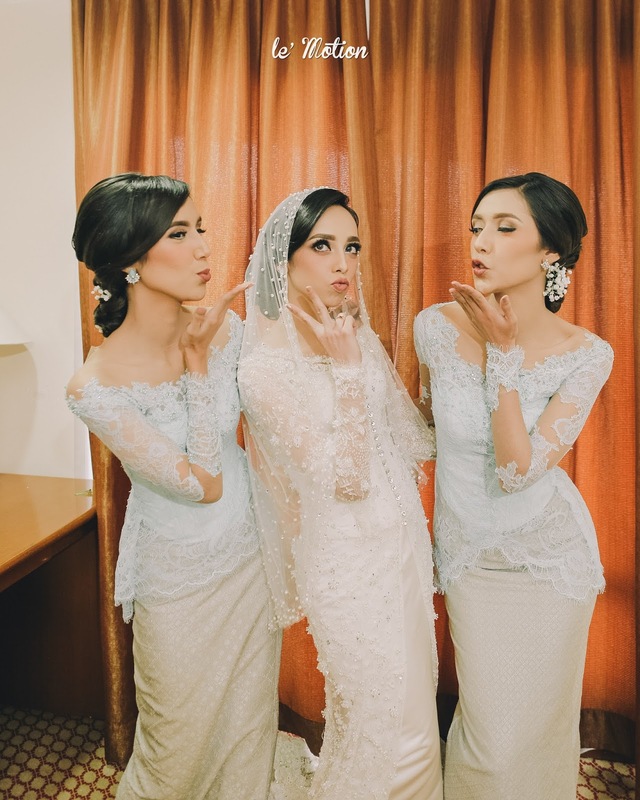 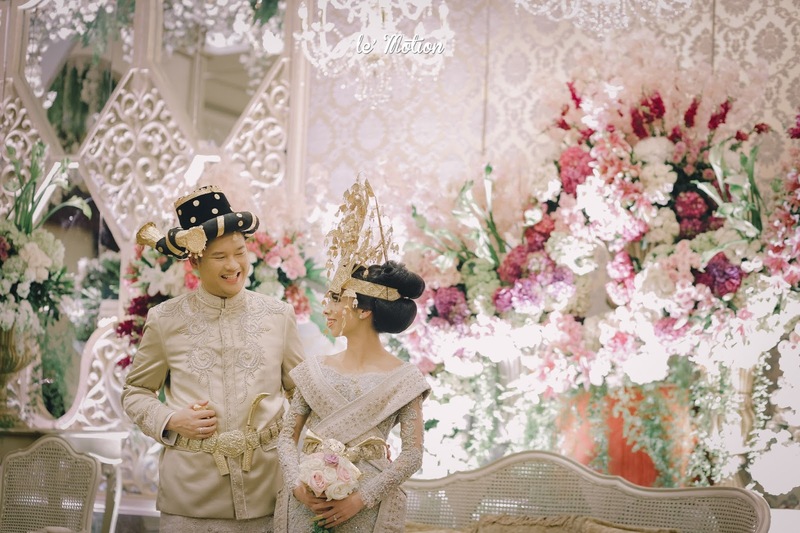 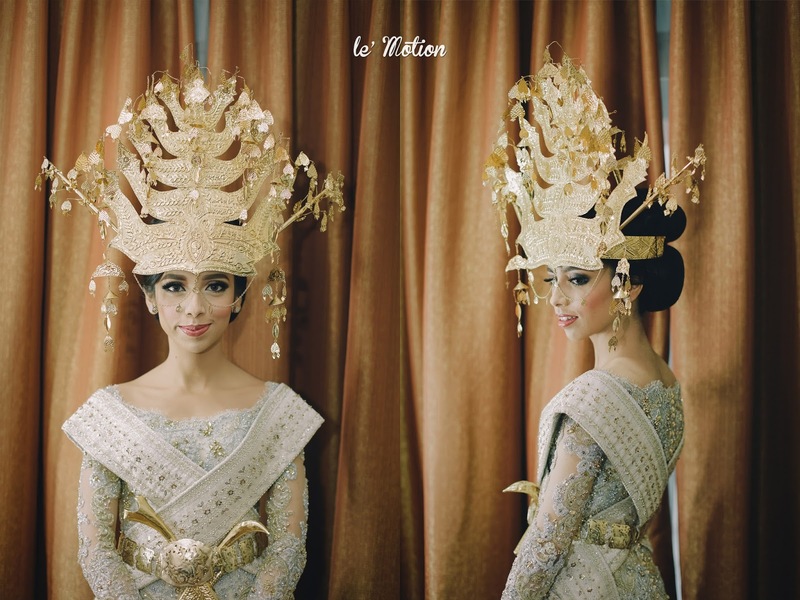 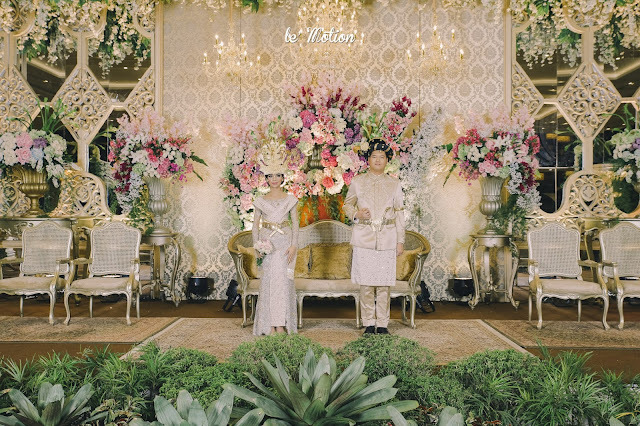 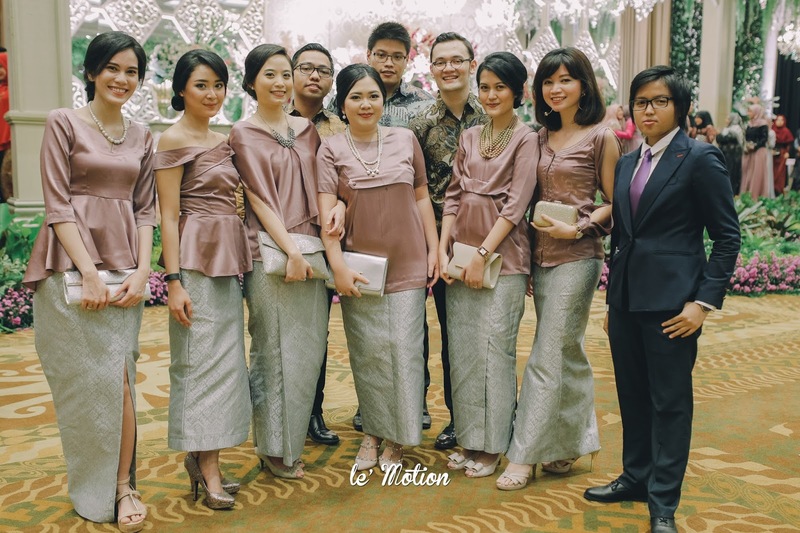 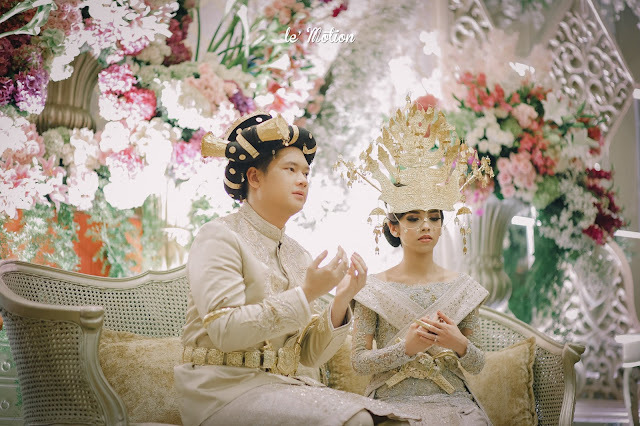 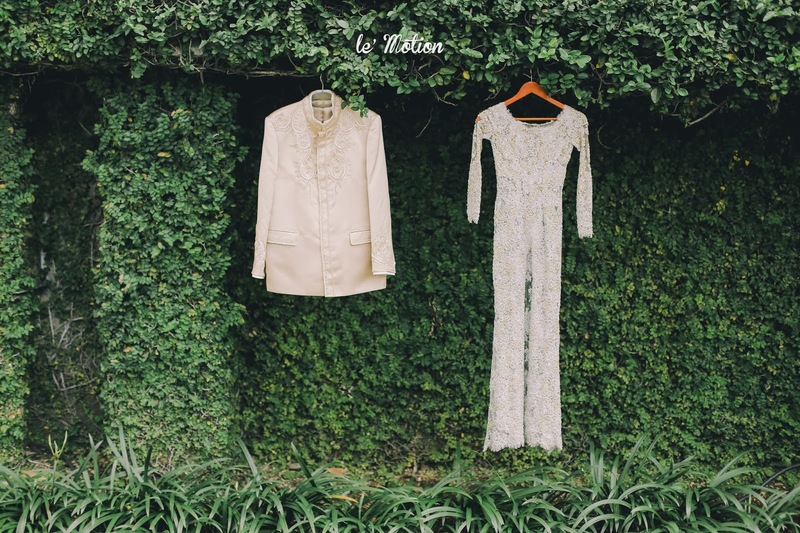 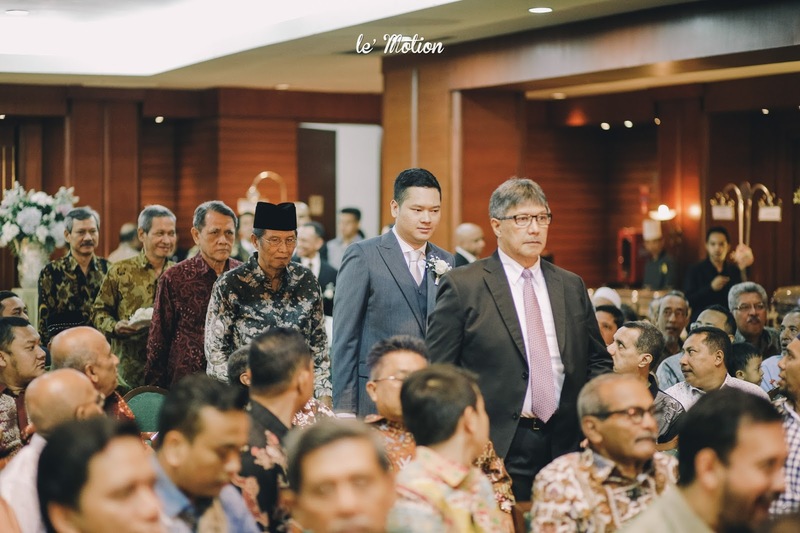 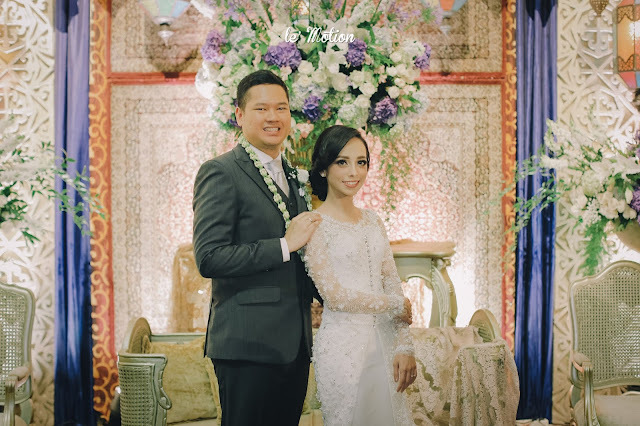 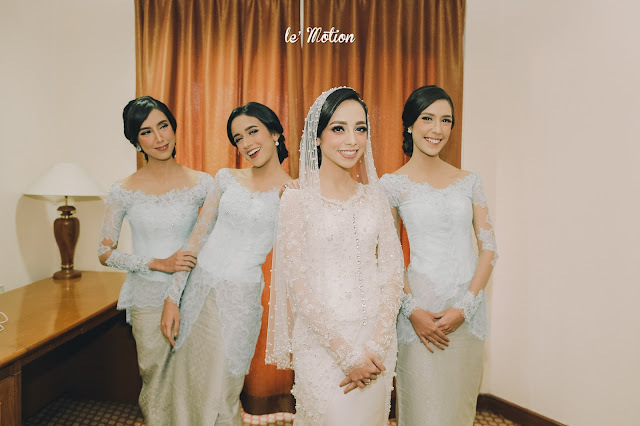 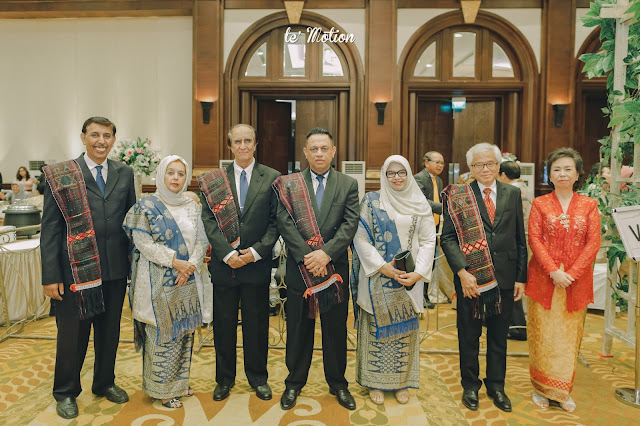 Ikhsan & Diba chooses the traditional Batak mandailing for their reception party. 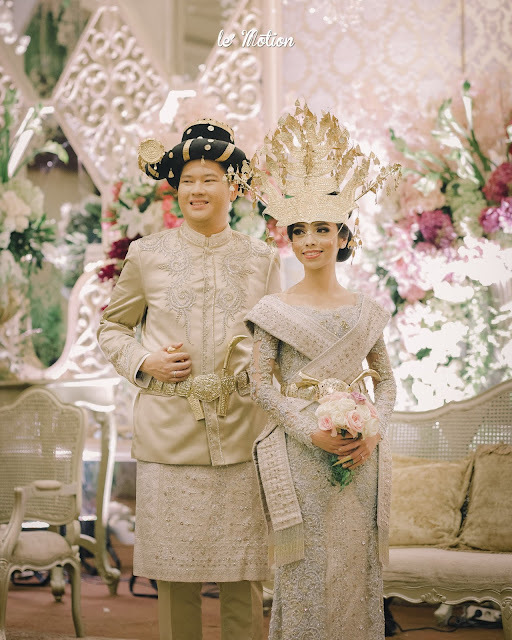 In this wedding tradition, Diba is wearing a Crown as we called, “Bulang” which simbolizes a great responsibility that a wife will carry in her marriage life and Ikhsan is wearing a special hat named “ampu” with its unique shape and gold ornament symbolizes the greatness and majesty of the people who wear it. 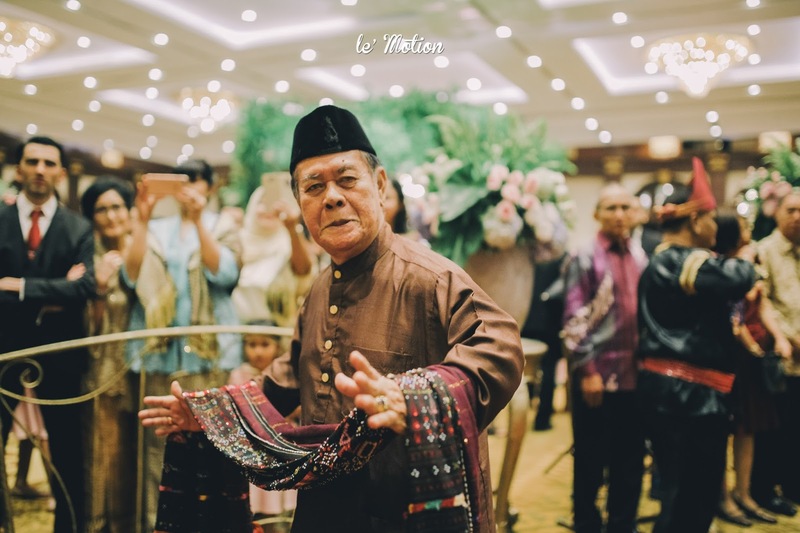 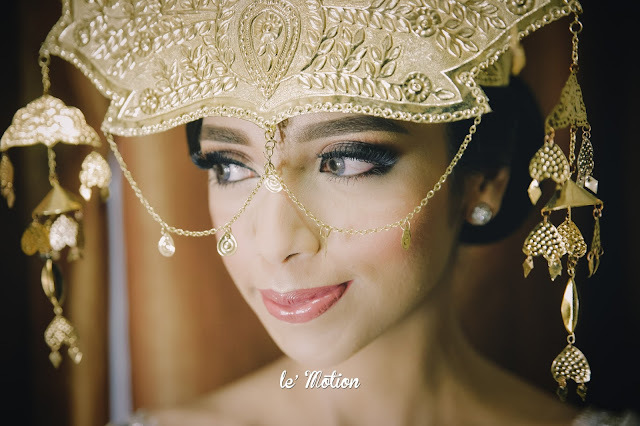 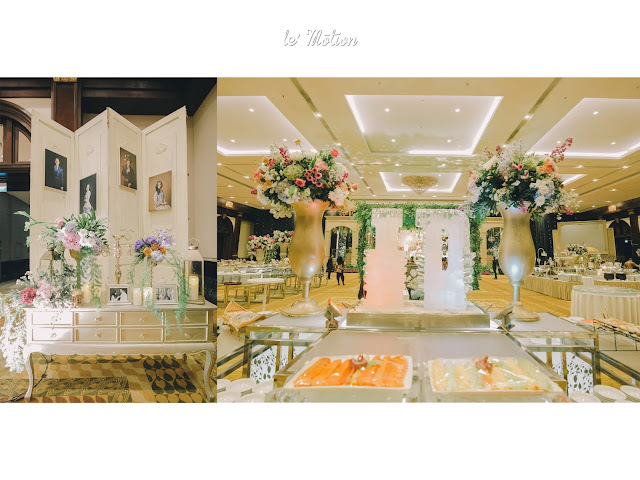 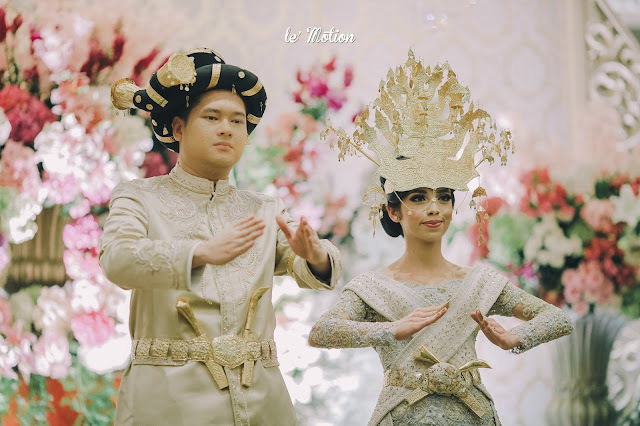 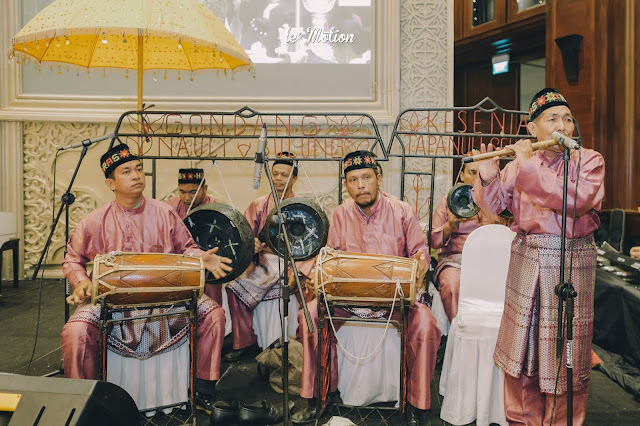 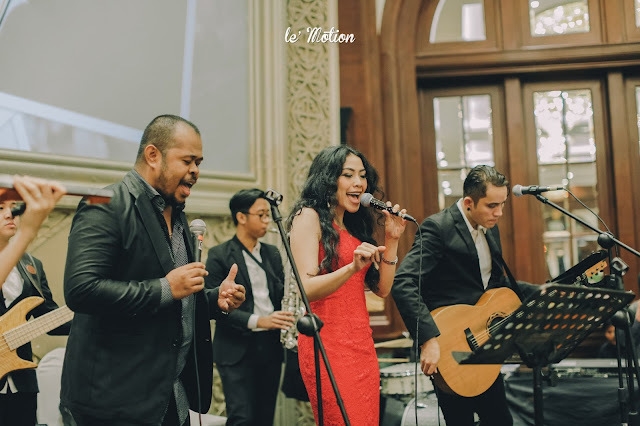 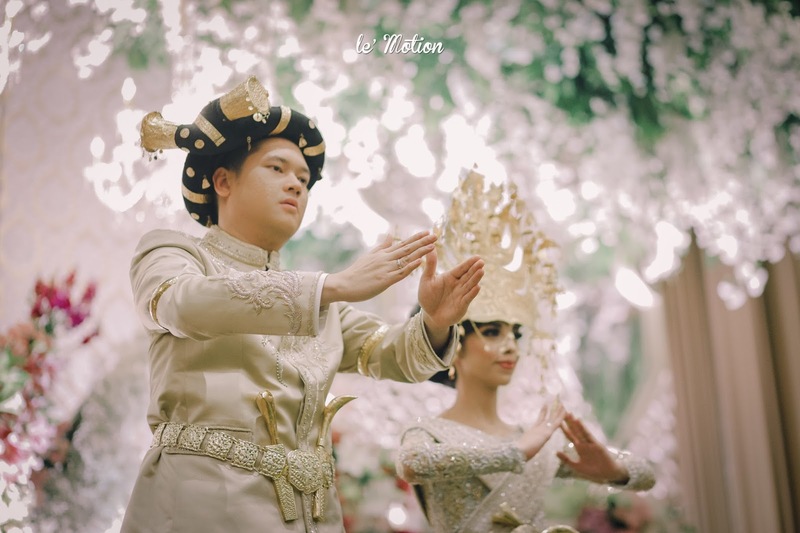 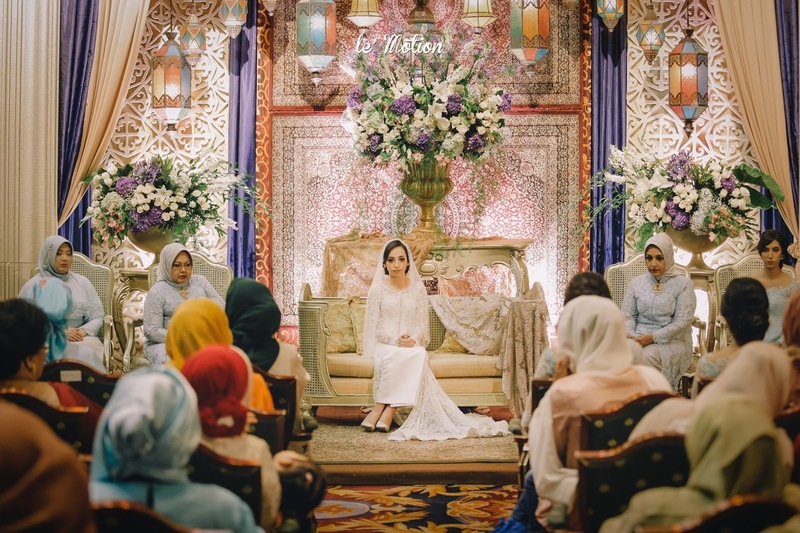 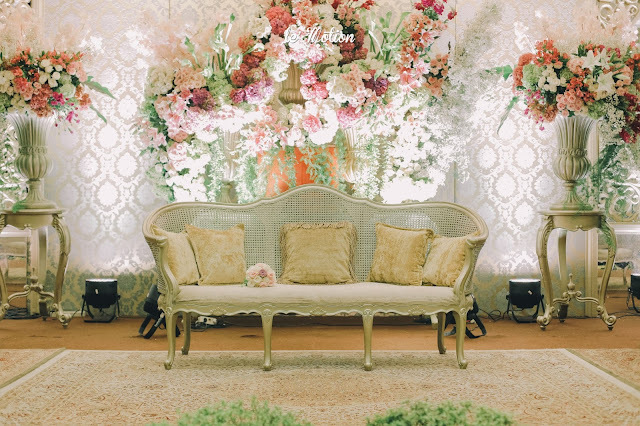 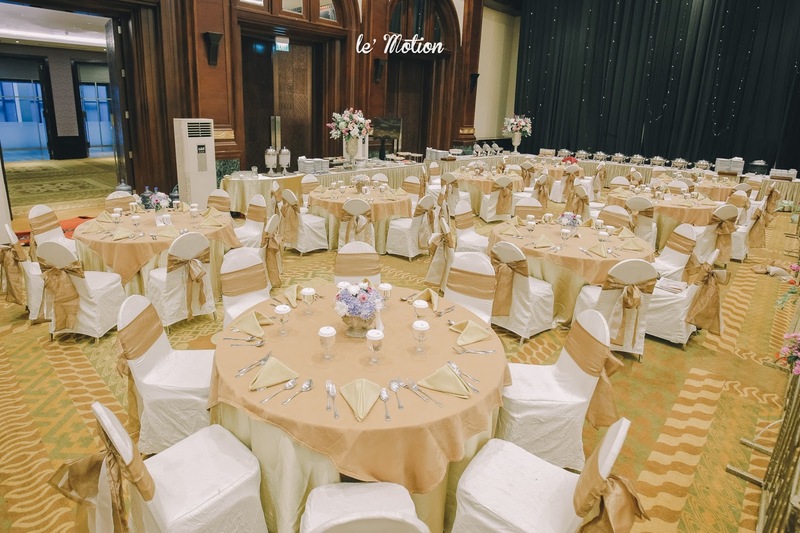 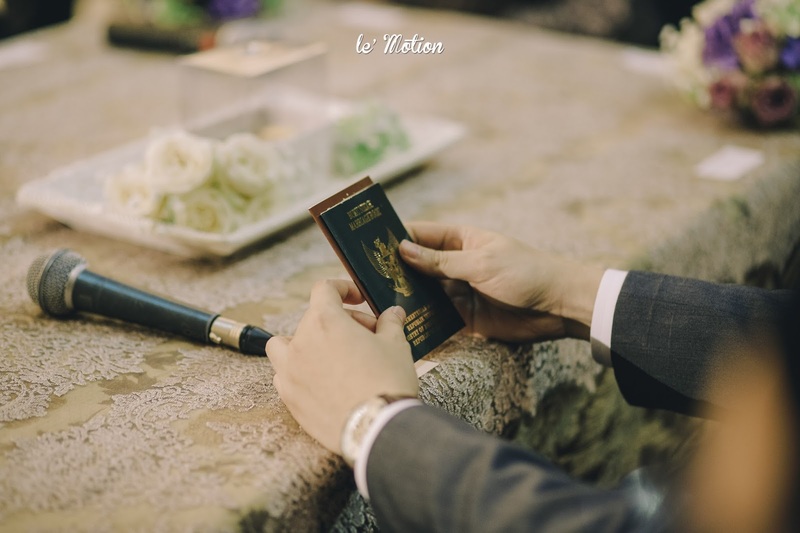 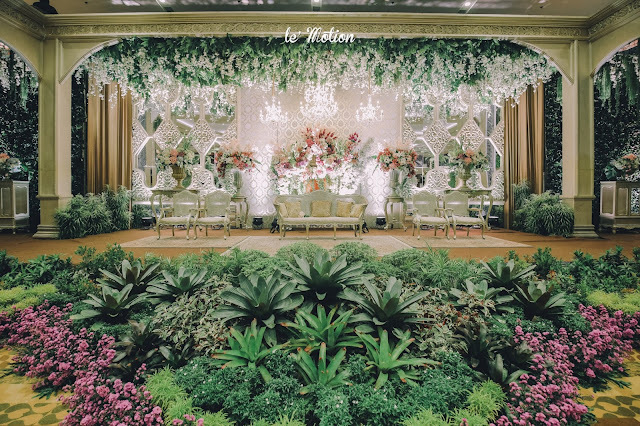 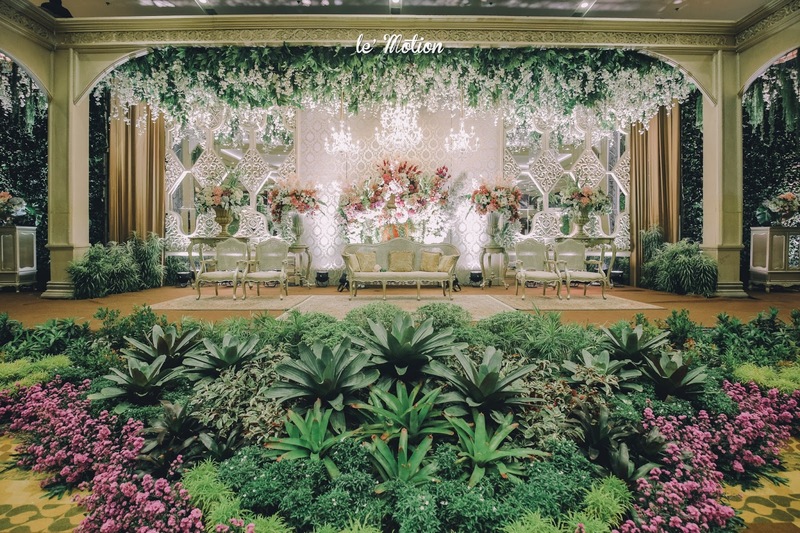 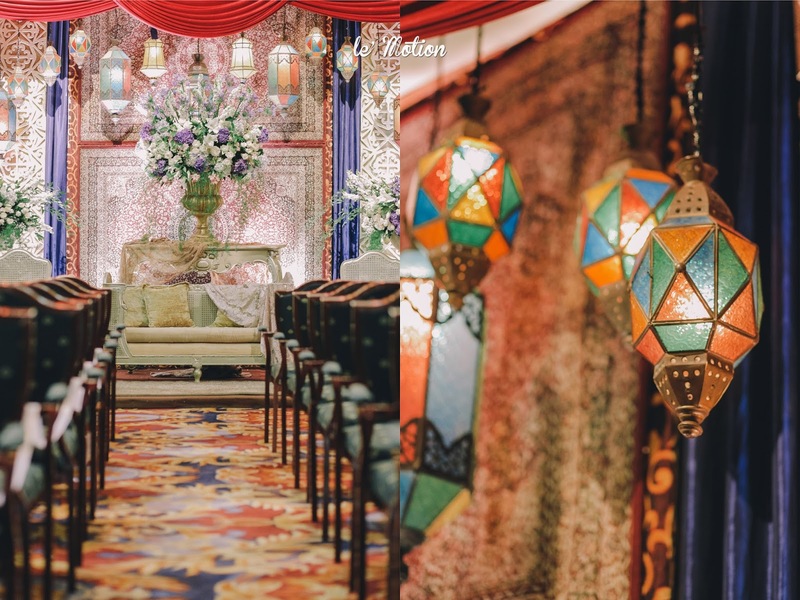 The traditional dance that were performed at the reception party by Ikhsan & Diba is called the manortor or tortor. 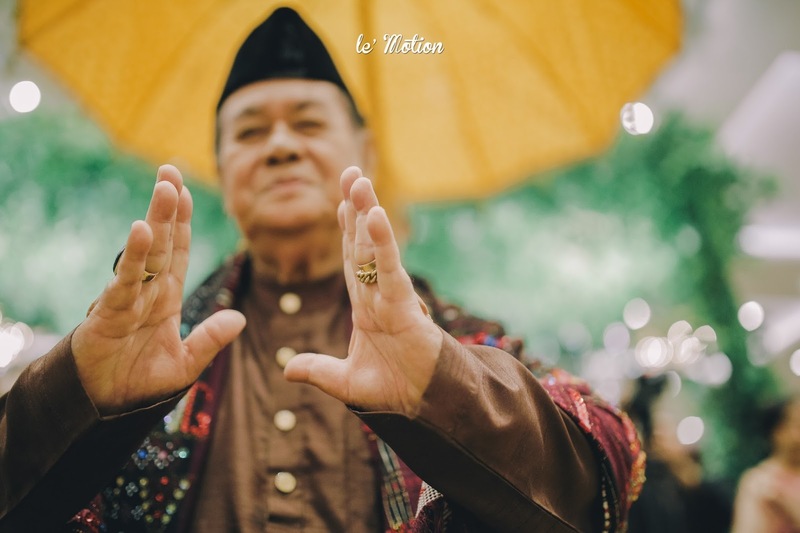 Manortor is a Batak Mandailing traditional dance that was intended as a form of gratitudes of both couple to become the part of the big family.